Great article. Thanks for the information. It would be great if we could create a tree board for the town. Watching all the sugar maples die on my street over the last few years has been very disturbing. How would you suggest getting the town interested in this effort? 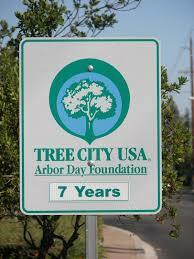 At one time Maynard qualified as a Tree City USA, but let it drop (requires annual reapplications). Might be worth contacting Town to urge to reapply. Requires Town to have a tree planting and maintaining plan.